The record label Chrysalis was created in the late 1960’s by Chris Wright and Terry Ellis in the United Kingdom. Chris and Terry were friends in their early 20’s that previously started a talent agency called Ellis Wright. This agency concentrated on managing bands and booking them at local colleges. Bands that they were managing included some soon to be well known names, including Ten Years After and Jethro Tull. Chris and Terry wanted to start releasing albums by these bands; therefore, wanted to start their own record label. This of course would cost some serious cash so they struck up a deal with a successful independent record label called Island Records. Basically the deal was that they would license some of their bands to Island for distribution and if these albums were successful, Island in return would create a label for Chris and Terry. 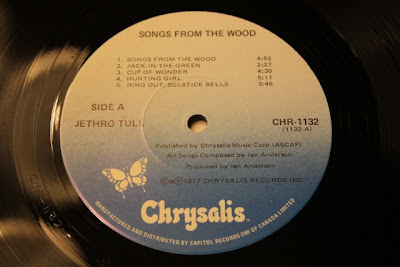 The bands Chrysalis had under them, Ten Years After and Jethro Tull, were of course successful and this helped them to sign many more bands. 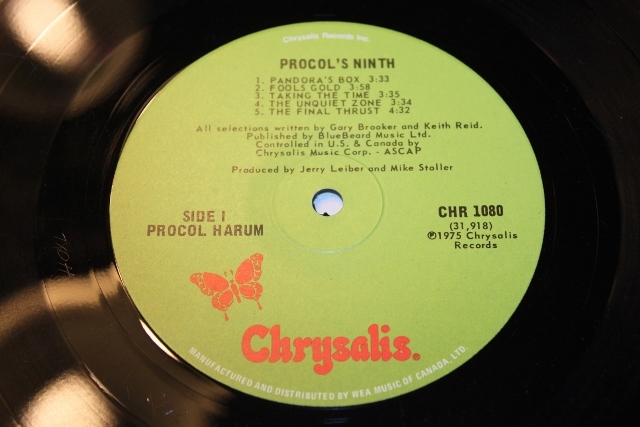 One notable band they signed during this period is one of my personal favorites Procol Harum. Throughout the early 70’s, Chrysalis released countless great albums and therefore helped create some very successful bands. Later in the 70’s music would change considerably with the introduction of punk rock and new wave music. Chrysalis rolled with the trend and signed some of the most successful bands in these genres including Blondie and Billy Idol (who was in “Generation X). Now that Chrysalis was growing so quickly they were able to pursue some pretty decent business deals including buying a small record label called Ensign. This brought over some more artists including Sinead O’Conner which would be a huge asset to Chrysalis. So Chrysalis was becoming a very large label. Terry Ellis was running the American side of the business in Los Angeles. Over in the States he was releasing some huge albums by bands like Huey Lewis and the News and Pat Benatar. Terry was having a hard time releasing all of these albums as they were still only an independent record label. 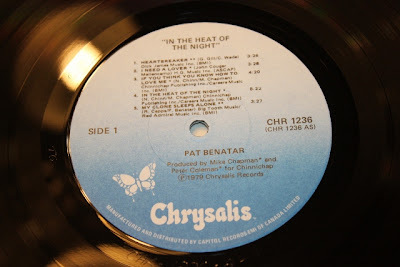 To help solve this problem Chrysalis made a deal with Columbia Records in the USA to distribute their albums. Around this time I think it is safe to say that Chrysalis grew much larger than being a small independent label. It seems when any business gets to a certain size they tend to take on a life of their own. That seems to be what happened here. In 1990 Chrysalis sold half of the company to major label EMI and sold the remainder the following year. This is basically the end of the record label Chrysalis. The company still went on but they no longer had the record label portion; therefore, this is where my interest ended. 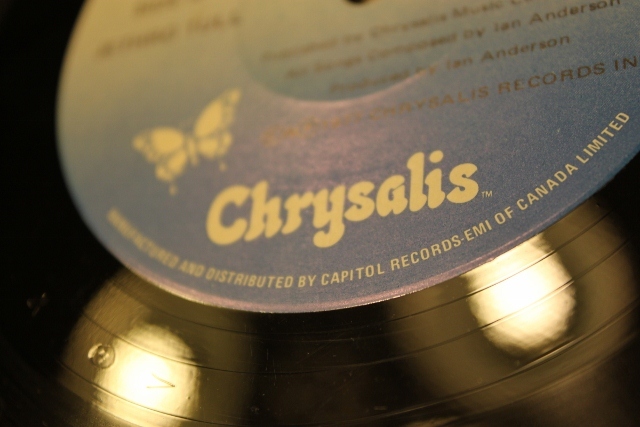 So that in a nutshell is the story of the record label Chrysalis. Pretty interesting to see how just a couple of guys who were managing some bands formed a small label to release some records, and then it blew up into such a huge business. Now there is more involved in the story of Chrysalis, including some sub labels and many releases by bands considered in the New Romantic genre, but again this is just the story in a nutshell. When I get too deep into the details I lose interest and it just goes in one ear and out the other; however I find the big events that created these labels interesting (which I know us who are interested in this type of thing are few and far between).